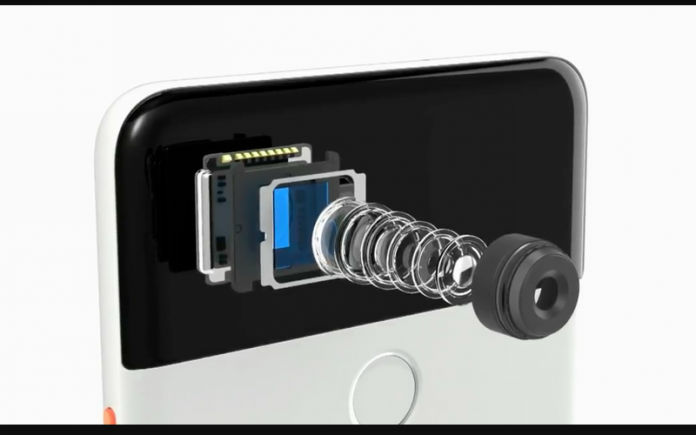 In the times when most of the Android phones have embraced dual-rear cameras, Google still ended up vouching for a single-lens rear camera. 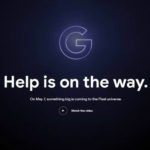 Google’s latest Pixel 3 lineup features a single-lens rear camera and DxOMark has finally published its thorough review about the camera performance of the Pixel 3. 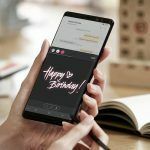 The phone has obtained an overall score of 101, wherein, it has been awarded 103 for its photo performance and 98 for the video, breaking an average of 101. 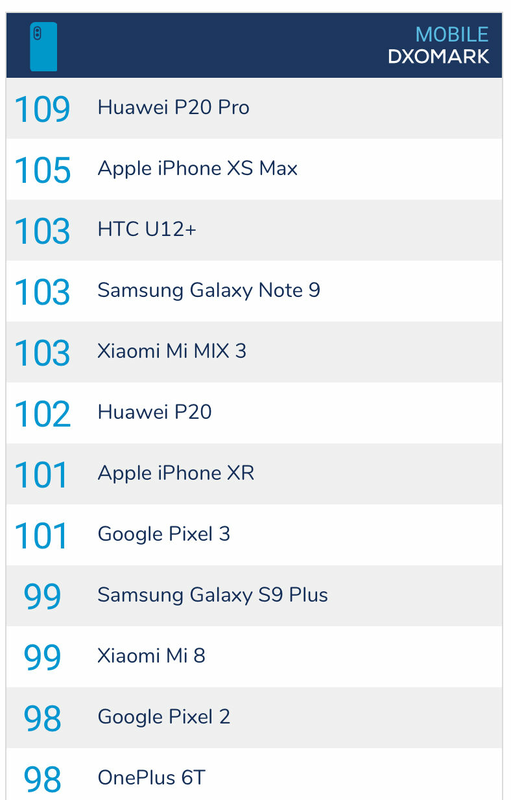 The ranking places the Pixel 3 on the fifth position that it shares with Apple’s iPhone XR (review). Let’s dig further into the review and how DxOMark reached the scores. In its review, DxOMark remarks the Pixel 3 as an all-rounder for its performance in varied segments. It notes that the Autofocus on the Pixel is ‘extremely fast’ and ‘detail prevention’ is also good in various conditions. The Pixel 3 has been hailed for its general accuracy coupled with good dynamic range in the review. However, it also marks that the Pixel 3 tends to underexpose the image. Besides, in low-light surroundings, the rear camera on the Pixel 3 has luminance noise and adds color shading too. On the contrary, in brightly lit surroundings, the camera resorts to ‘occasional ghosting’ and ‘color fringing.’ We must enlighten our readers that color fringing is also called Purple Fringing, which denotes the unfocused ghost image that has a purple hue. Such elements are not noticeable until the image is zoomed in. 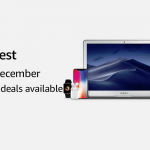 The review also notes that the Pixel 3 has achieved better than its predecessor, the Pixel 2 in terms of image processing, using computational imaging, zoom, and bokeh capabilities. 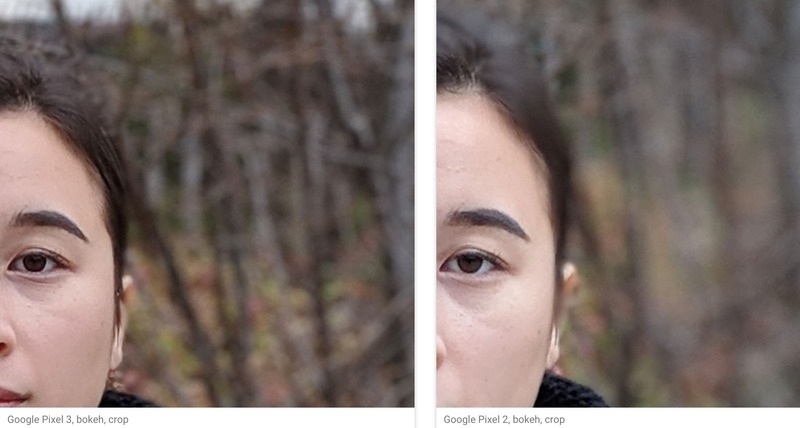 As you can see in the image above, there is a marked difference between the bokeh performance of the Pixel 2 and the Pixel 3. 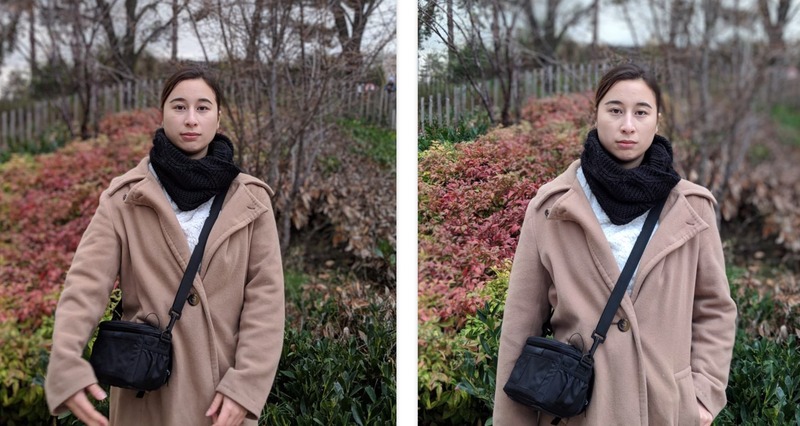 The Pixel 3 accurately blurs the background without leaving any part in the focus while the Pixel 2 inaccurately blurs the right side and leaves some focus on the left part of the background. Well, Google has made some worthy improvements. As you can see in the image above, the way the background has been blurred by Pixel 3, is very natural and one gets a hint of what’s in the background without it being in focus. However, the Pixel 2 has a visible blur that does not indicate what’s in the background. The Pixel 3 produces a higher quality image by applying blur and focus in right amount. While the Pixel 2, as we can see, ends up smudging some part of the subject too. 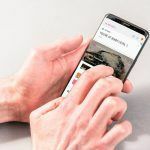 Concerning video performance, DxOMark explained how the Pixel 3 attained the same score as the Huawei P20 Pro even though the latter features a three-lens dual-camera setup. DxOMark has given a score of 87 to the Pixel 3 for its performance in Exposure and Contrast, tested on many levels. It scored 88 for its Color rendering and 94 for video stabilization, 83 for Noise reduction, 86 for Artifacts, and a score of 61 for preventing colors. We must note that the score achieved by the Pixel 3 is behind some of the Android flagships that come with dual, triple-lenses on the rear. DxOMark has made it quite clear that the Pixel 3 is suited for varied surroundings. 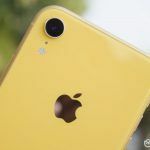 The score is an improvement over the Pixel 2 in every segment, which made it achieve the top spot that it shares with the Apple iPhone XR. You can also check out the Pros and Cons listed by the DxOMark for Pixel 3’s camera performance. Overall, we are convinced that the Pixel 3 is an ultimate flagship phone from Google that has unlocked the highest score for a single-lens rear camera. 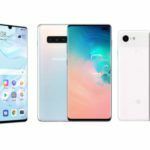 However, as DxOMark has also stated, other Android flagships with multi-lens cameras remain an alternative to the Pixel 3. Some of these flagships come at a lesser price than the Pixel 3, rendering similar camera performance. The Samsung Galaxy Note 9 (review) and the Huawei P20 Pro (review) cost lesser than the Pixel 3 and have a higher camera score than it. On the brighter side, the Pixel 3 scores better than the Galaxy S9 Plus and the OnePlus 6T that come with dual cameras. Take a look at the leaderboard below. What’s your take on the DxOMark review for the Pixel 3? Would you consider buying the Pixel 3 over the Note 9 or the P20 Pro? Share your thoughts with us in the comments section below.